It is reported that the float was a real hit among spectators and may even sway a few to book China holidays in the near future. 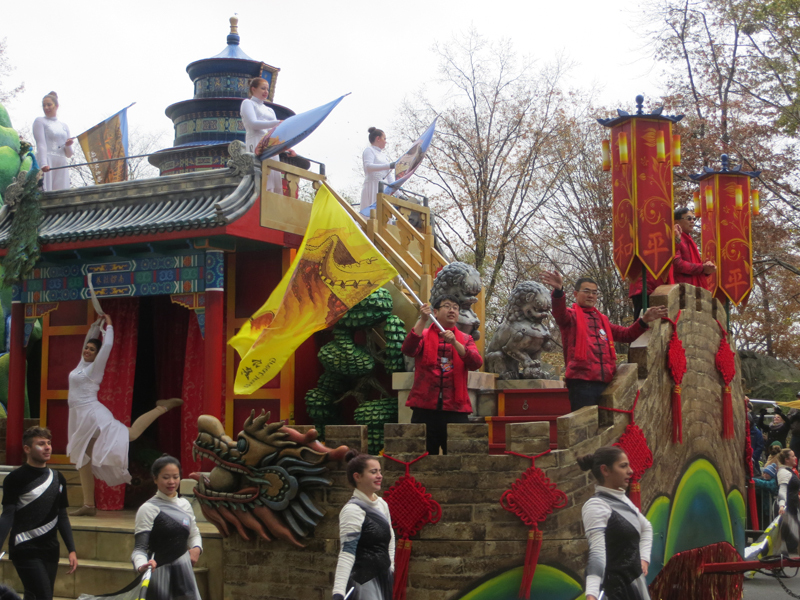 The float was named Beauty of Beijing and featured such tourist destinations as the Great Wall of China and the Temple of Heaven to really show what this stunning country has to offer its visitors. The Macy’s Thanksgiving Day Parade featured 27 floats in total this year with 1,300 cheerleaders and dancers, 1,000 clowns, 12 marching bands and a number of celebrity performers. 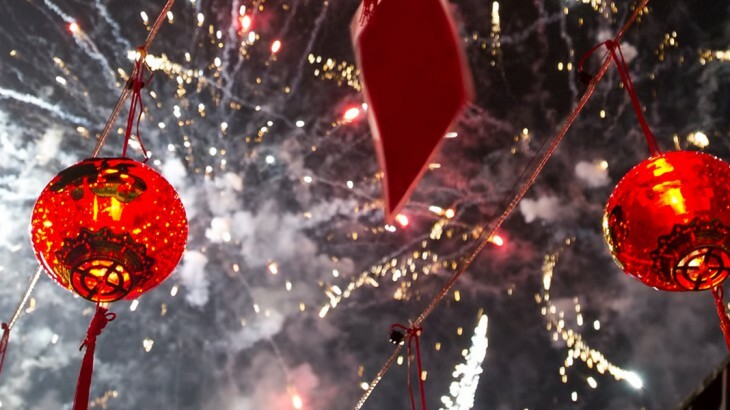 Watched by 3.5 million people on the day and an estimated 50 million more on television, the introduction of the Chinese float is a significant landmark in Chinese tourism and exposure as a top destination. The float is not the only measure of Beijing tourism to hit New York this month, with a video airing on the PATH route promoting the city’s 72-hour visa-free policy. 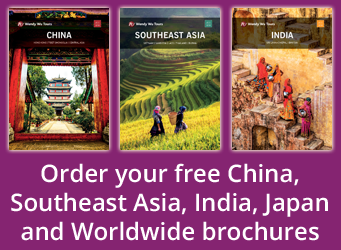 With many great escorted China tours now readily available online, it is thought that these measures will see a significant boom in visitors to the country from overseas.